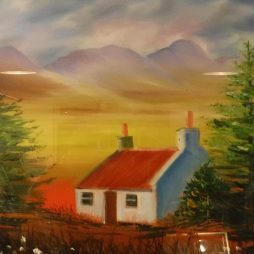 Tracy has been painting for over 20 years, having worked and trained with a number of well known and respected Scottish Artists during this time. 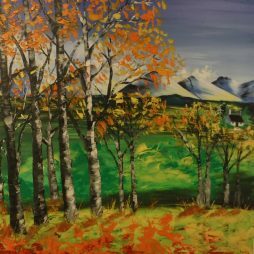 This has lead to an approach which has lent itself to allowing her to produce a wide and varied portfolio of pieces in many different styles and mediums. 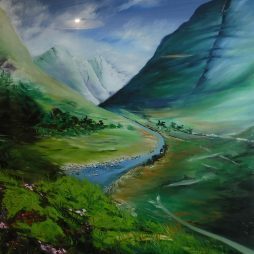 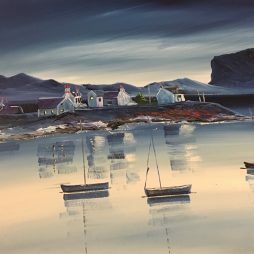 Over the last decade Tracy has travelled extensively throughout Scotland and has developed a passion for producing paintings illustrating the natural beauty of this wonderful scenery. 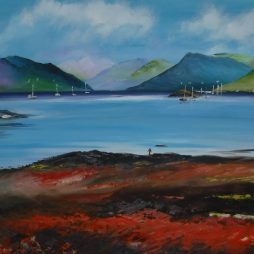 Her work has been shown and sold in some of the best galleries in the UK and more recently in America and Italy.